Radomir has been married since 1975 and has known his now wife, Antoinette since 1969 when they both were in their early twenties. 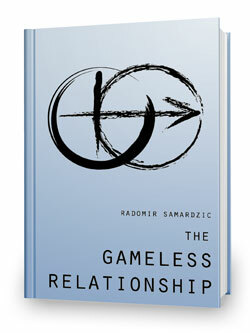 They have a wonderful daughter Diana who is presently studying Psychology at JFK University in California, U.S.A.
Radomir Samardzic, the founder and Director of DDC global is also the author of “The Relationship Saver,” “The Gameless Relationship,” “The Relationship Bible” and “Best Parenting Principles.” His personal favorite is The Christian Marriage Saver because he considers a God-given duty to help his fellow Christians. DDC Global is an international consulting firm specializing in relationships in families and organizations. Our relationship development coaches are committed to people building authentic relationships and new futures. We believe that the relationships we have with other people determine the quality of our lives. DDC Global operates from Los Angeles, California, USA. 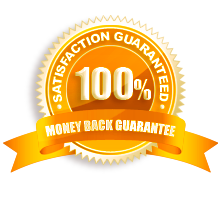 If you cannot repair your marriage within 60 days, I'll refund every cent of your money - no questions asked. Note: The testimonials, although authentic, may not be typical of the results that you may have. “Since reading your book, my wife has torn up the divorce papers. "I am finding your E-Books AMAZING! You have given me the re-direction I have been needing for a long time, no counselor has been as direct and concise..as matter of fact as you...Thank-you!"